Norfolk’s premier dining and entertainment district is a central place where you can hang out, dine, and relax with your whole family. Waterside District features the best of national, regional, and local restaurants and offers live music, festivals and more. Located in the heart of the central business district and adjacent to the City of Norfolk’s world-class waterfront and festival site, Waterside District is a central gathering place for local residents and visitors. 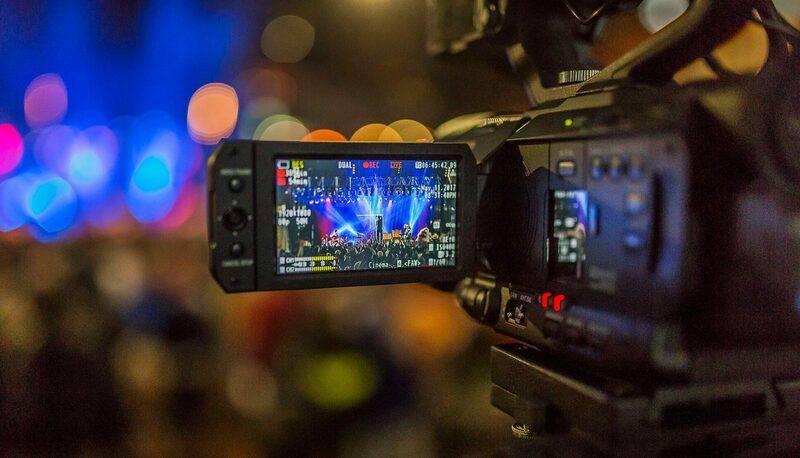 ViewItDoIt was invited to live stream Waterside District’s grand opening and live streamed their event to a global audience – not just to the locals that could attend. We are proud to share the highlights from the event!